If you are like many homeowners, you regularly run out of space. Whether you are expecting a new baby, planning to care for an aging parent or simply wanting addition space for your belongings, you may be thinking about extending your living area. Before you knock down any walls, though, you should know a few things about home extensions. Here are four common considerations. 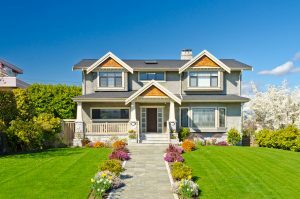 Cost overruns can happen when homeowners decide to add onto their existing houses. What starts as an affordable addition may turn into a financial nightmare. When thinking about whether a home extension is right for you, you probably need some help. Qualified home contractors have the expertise, skill and equipment to help you establish a realistic budget. In virtually all places, builders must comply with a complex code of regulations. To be certain home extensions don’t violate building codes, homeowners must check federal, state and local restrictions. If you live in a covenant-controlled community or share a party wall, you may have to comply with even more rules. 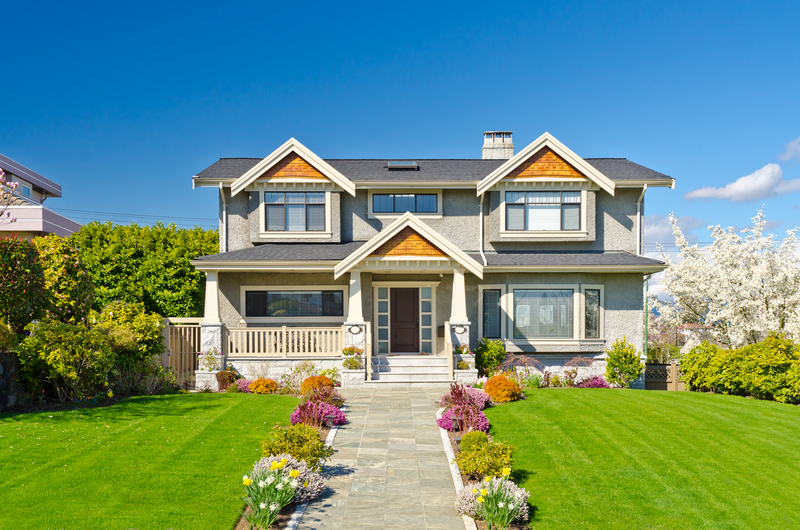 As you probably know, not all home additions are a wise use of financial resources. If you ever plan to sell your home, you probably want to realize some return on your investment. Some extensions allow for that, while others don’t. Talk to a real estate professional for an analysis of how adding onto your home affects its resale value. With the explosion of renovation shows on television, many homeowners think they know what should go into a home extension. Nonetheless, deciding which finishes to use in your new space can be challenging. Rather than overestimating your design prowess, work with a builder that employs a design professional. If you are looking to get more out of your house, a home extension may be right for you. Still, home extensions can be complicated. Work with the right team to avoid potential pitfalls.